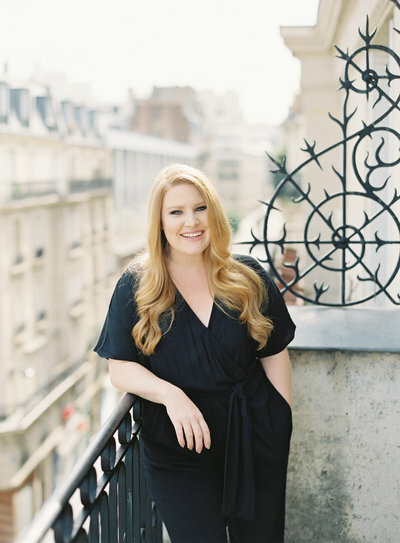 A long beach native, Shauntelle fell in love with photography in her teens and has had the privilege of providing fine art, professional images in the wedding industry since 2004. Since then Sposto Photography has grown into a reputable, nationally published studio featured regularly in publications such as Brides Magazine, The Knot, and Style Me Pretty. California girl, lover of film, dogs and all things pretty. We know how important this day is to you. that's why our passion is to continue the creative path to developing fresh, elegant, and unique photographs that tell a story and are forever memorable. is heavily focused on storytelling while capturing “Moments” and not simply taking uncomfortably posed photographs. Our style as artists is also reflected in how we operate as people and business owners. We value meaningful relationships with the couples we work with. We feel it’s important to establish ourselves as people who value commitment and who will see you through your wedding day experience. After all, we are one of the only vendors who will be at your side from the time you step into your dress or tux to the moment you leave in the getaway car at the end of the night! My Italian heritage runs deep. It’s the place I love most in the world. Traveling to shoot weddings abroad has been a dream of mine since I became a photographer. I love telling people’s stories through photos in California and abroad! 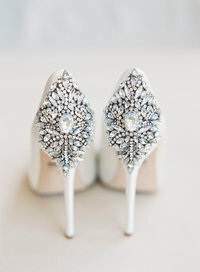 One of my favorite things to photograph... and to wear. 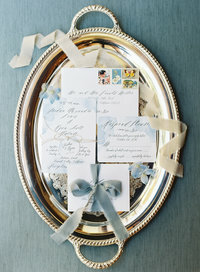 Nothing adds more movement to an image than gorgeous silk ribbon. I love the ribbon featured here from Tono and Co. 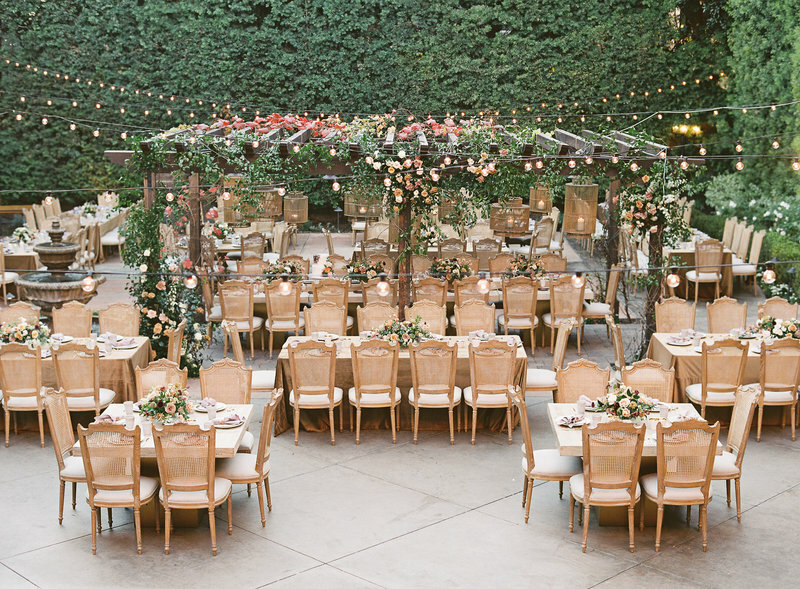 It's such a lovely addition to your wedding details! When I was little, I had a Pen-pal. We used to write each other and decorate the envelopes with so much care. I just LOVE getting and sending mail. Hand stamped of course! 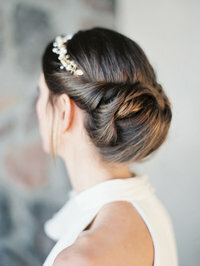 Yes, I realize this makes me a total cliche, but give me a little sparkle and I'm a happy girl. My grandmother has so many lovely items from her past. I absolutely cherish each and every one of them. 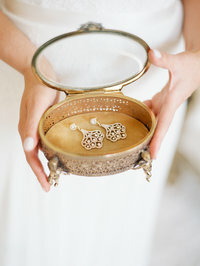 Incorporating family heirlooms into your special day is a must!